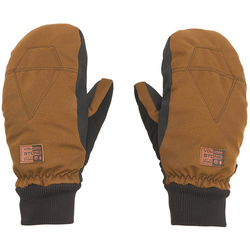 Ski mittens are unbeatably comfortable and protective, fastidiously engineered to face some of the roughest conditions on Earth. 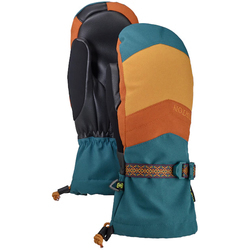 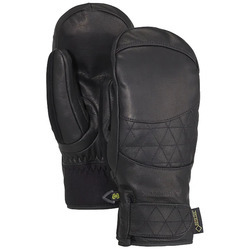 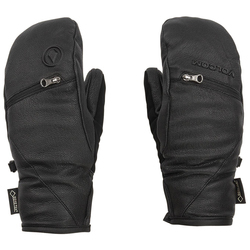 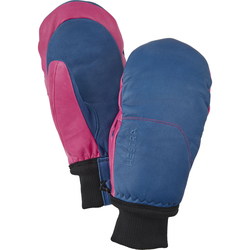 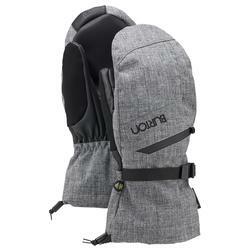 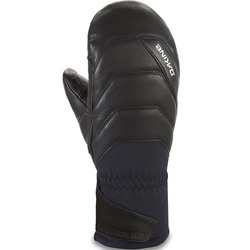 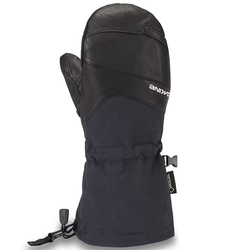 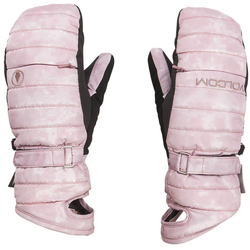 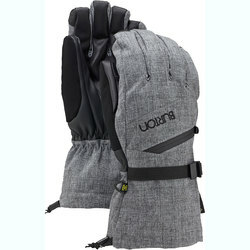 They will have durable waterproof exteriors with features such as leather palms for comfortable grip on ski poles. 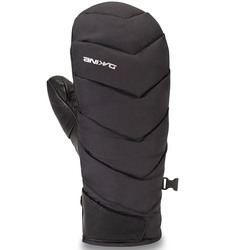 An articulated shape also improves grip and freedom of movement. 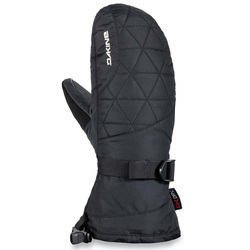 Performance ski mittens have extremely warm insulation and a breathable construction to allow sweat to evaporate away from the skin. 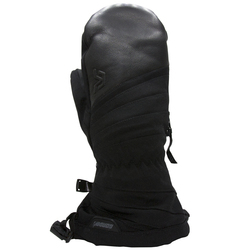 Most also have drawstring or hook closure at the wrists to keep cold drafts and powder out. 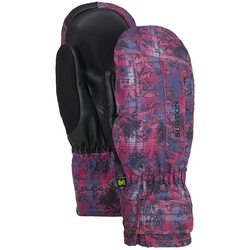 Premiere brands that make women's-specific designs include Dakine, Black Diamond, Burton Snowboards, The North Face, Marmot and Hestra.